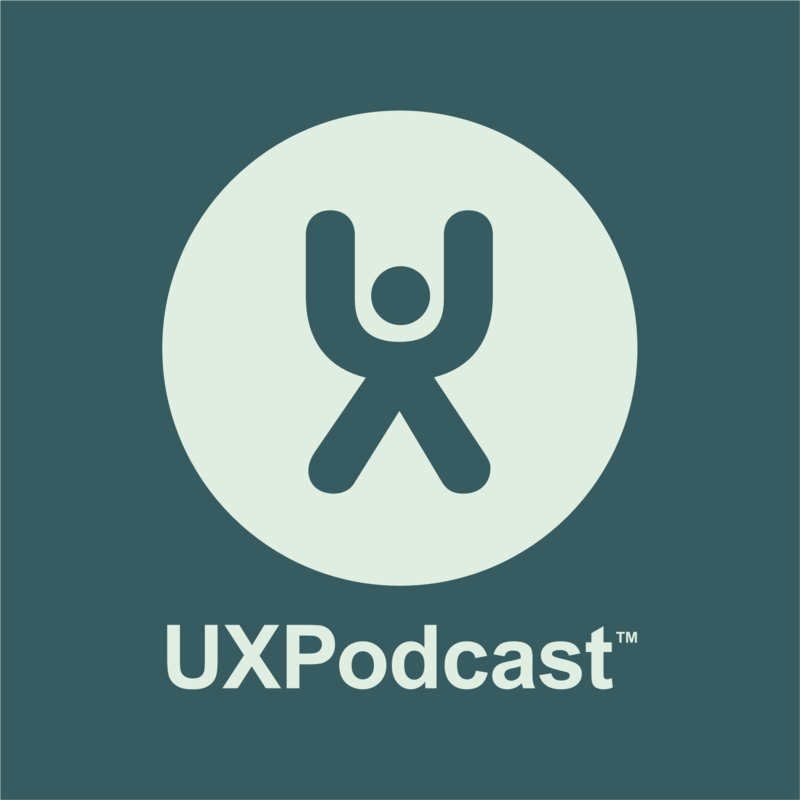 Two giggly old men begin this episode of UX Podcast by corpsing. Once we had composed ourselves, the topic was misunderstanding the term UX. What is UX? Can it be definied? Can you be a “UX-er”? Is the phrase “UX” needed or are we just unnecessarily compliating things?